On Tuesday, February 5, Governor Tom Wolf presented his budget proposal for the 2019-20 Fiscal year to the General Assembly. Under his proposal, state spending would be $34.1 billion, a $927.3 million increase from the current fiscal year. Although, that does not include tens of millions of dollars of line items that would be funded through outside sources. The Governor’s request includes an extra $166 million for Basic Education, a $50 million increase for early childhood education and an extra $50 million for special education funding. The State System of Higher Education (including Bloomsburg University) would receive an additional $7 million, while community colleges and state-related universities would see level funding. While I am very pleased to see that the Governor is not proposing any broad-based tax increases, I am concerned with his continued effort to tax Marcellus shale beyond the current local impact fees already being charged that have generated over $1.7 billion during the past 7 years. I am also concerned with his plan to charge residents in rural areas a fee for state police coverage if they do not already have local police protection. I look forward to carefully studying the details of the Governor’s proposal and working with my colleagues in the General Assembly to craft a state budget agreement that meets the needs of our citizens without undue burden on their hard-earned money. The House and Senate Appropriations Committees will begin their budget hearings on February 11. They will be broadcast on the Pennsylvania Cable Network (PCN). The groundbreaking ceremony for the second phase of the Bloomsburg Flood Wall will occur on March 29, 2019. Numerous dignitaries from federal, state and local government will be on hand at the event to commemorate the commencement of this essential project. The Town and the Bloomsburg Area School District have gone through the bidding process and the low-bidder has been identified. 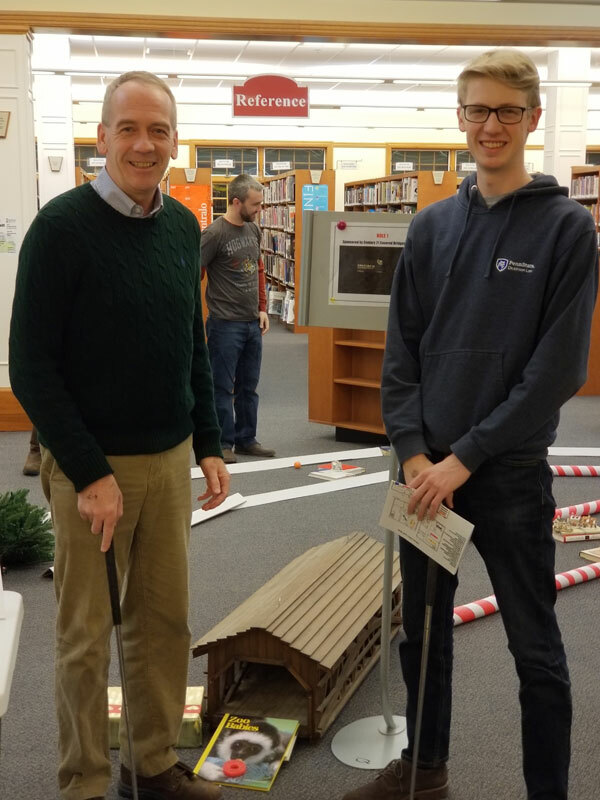 Once completed, the school, fire hall, public works building, 30 businesses and approximately 120 homes will be protected from the massive flood events that are prevalent in the area. Construction is expected to take approximately 16 months to complete. 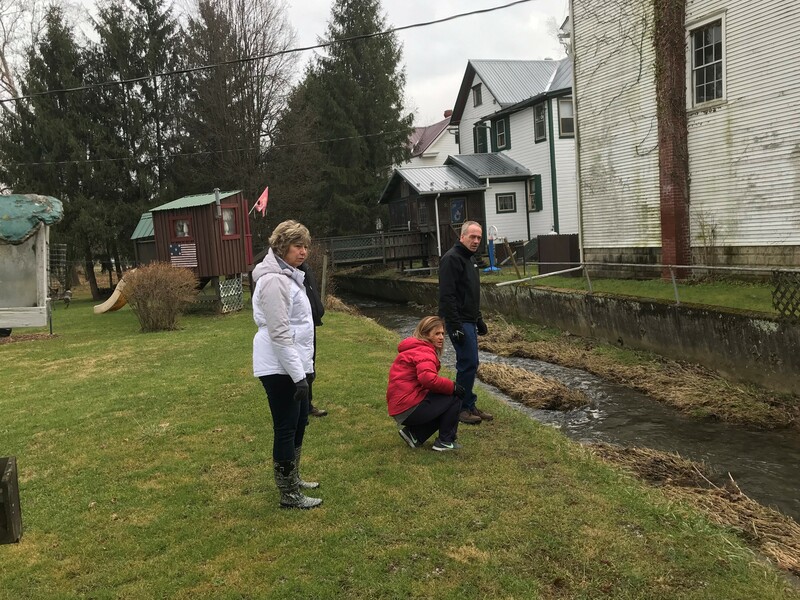 I was pleased to recently take a site visit to Stumps Run with Middleburg Borough officials to examine a potential storm water project. It Is The Law: https://www.legis.state.pa.us/CFDOCS/LEGIS/LI/uconsCheck.cfm?txtType=HTM&yr=2006&sessInd=0&smthLwInd=0&act=0037.